Peter R. Kahana is a Shareholder in the Insurance and Antitrust practice groups. He concentrates his practice in complex civil and class action litigation involving relief for insurance policyholders and consumers of other types of products or services who have been victimized by fraudulent conduct and unfair business practices. Jon J. Lambiras, Esq., CPA, CFE is a Shareholder in the Securities and Consumer Protection practice groups. Since joining the Firm in 2003, he has practiced primarily in the areas of securities fraud, consumer fraud, and data breach class actions. 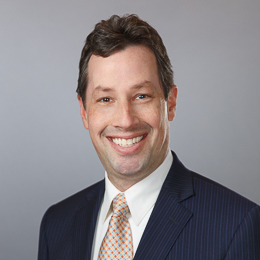 Eric Lechtzin is a Shareholder in the Firm’s Securities, Consumer Protection, ERISA and Employment & Unpaid Wages Litigation practice groups. 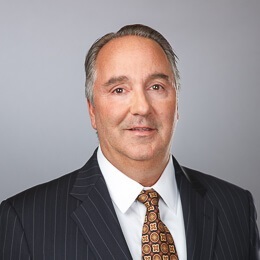 Mr. Lechtzin has been instrumental in helping the Firm secure leadership positions and obtain settlements in national securities fraud class actions. 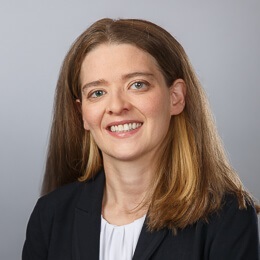 Since joining the Firm, Ms. Noteware has successfully represented investors, retirement plan participants, employees, consumers and direct purchasers of prescription drug products in a variety of class action cases.